•FEATURES : POETRY ANGLIA-AIR CASTLE OF THE WORLD HERITAGE , BUDDHA TOOTH RELIC IN KANDY, THE ROYAL BOTANIC GARDEN, COLOMBO CENTURY BELL TOWER. •SPECIAL ARRANGEMENT ~ A CULTURAL SHOW FEATURING VARIOUS DANCE TYPES OF SRI LANKA. •SRI LANKA CUISINE : SRI LANKA CRAB AT CEY – NOR SEAFOOD RESTAURANT. •FREE CEYLON TEA BOX (PER PAX / BOX). 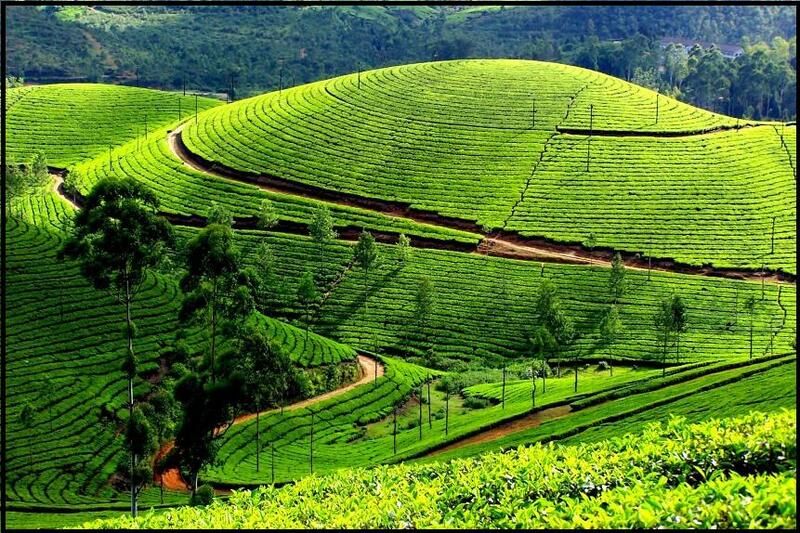 •FEATURES : POETRY ANGLIA-AIR CASTLE OF THE WORLD HERITAGE , BUDDHA TOOTH RELIC IN KANDY, THE ROYAL BOTANIC GARDEN, NUWARA ELIYA (LITTLE ENGLAND) TEA PLANTATIONS. COLOMBO CENTURY BELL TOWER.